Our Camps this year- We’re running two weeks this season together with Ride & Slide and Real Snowboarding, one from Saturday 10th January in Chalet Madosa and another spring camp from Sunday 12th April in Chalet Guytaune. Both will be £995 and include luxury accommodation with breakfast, dinner and afternoon tea, full time coaching and Avoriaz lift pass along with transfers from Geneva airport, all you need to do is get your flights and insurance sorted and bring some spending money for lunch on the hill. Have a look on the Ride&Slide site to find out more. Want a read of an Our Campers experience? – here you go! 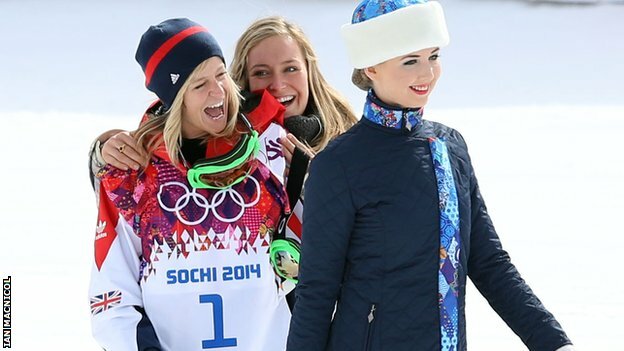 Our Camp Comrade Jenny Jones Olympic Success! Well, if you are in the UK then it’s probably been impossible to ignore the fact that our very own Jenny Jones has won an Olympic medal!!!! It’s not even possible for me to put into words all of our emotions, we cheered, screamed, cried and cried a bit more, it was the best day for us, watching Jenny succeed at a moment when it was so important, especially to her. The crew were together via skype, most of us (Emma, Sonia and Drewie) were at Kathy Gendles house watching on the big screen and I (Gilly) was on skype eavesdropping, we even had a skype drop in from Sian, Ed Leighs wife before she had to drop out due to bad connection and needed all the bandwidth she had to watch the action. Jenn has worked so hard for this and it’s incredible to see her reap the rewards of a success on such a mainstream level. We all know she’s been at the top for many years winning the XGames and being a major contender in the Dew Tour on the world stage, but success at the Olympics has made her a household name it seems! getting tweets from Simon Pegg and Andy Murray no less! she even did a ‘Olympic Bus Tour’ of Bristol when she got back, with the Mayor, there were hundreds of people out to wave and she was literally mobbed when she got off the bus, hehe, it’s mad! 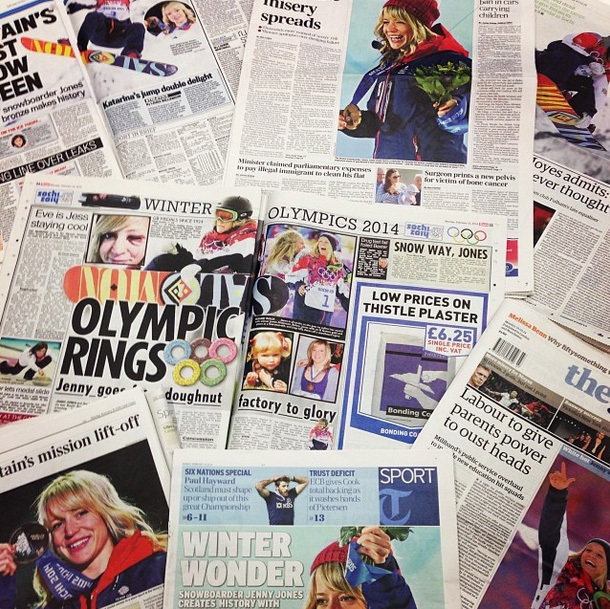 To see just a bit of the coverage she got have a look at this great story on Whitelines. 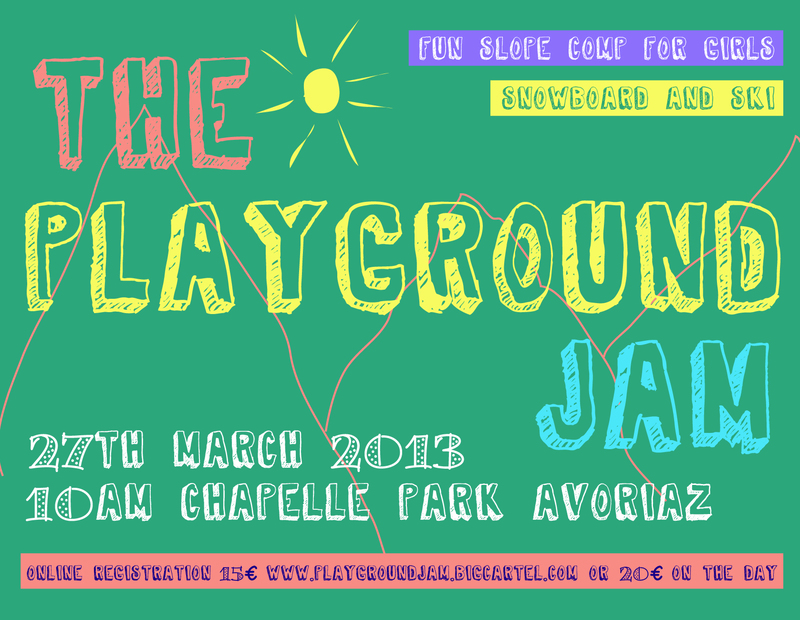 The Playground Jam -Girls Slopestyle Comp – NEXT WEEK!! Calling all girls that snowboard or ski! come to the Chapelle Park in Avoriaz France for a brilliant day riding with other shredders around a super fun park! The Playground is now in it’s 5th year running and we are still dedicated to making sure everyone that comes goes home with a bag of swag and a massive smile on their face. GOODIE BAGS GO TO EVERYONE THAT ENTERS. 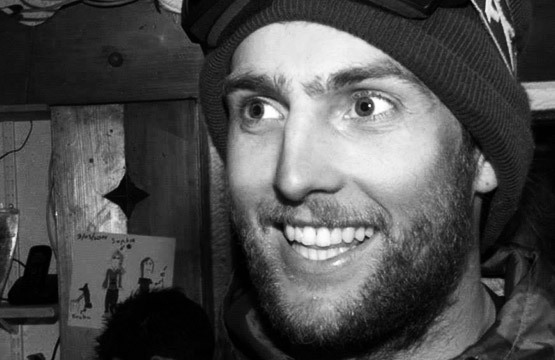 The lovely Maude from ‘Ladies First’ wrote to tell us about the 2 stops on the slopestyle tour this winter. 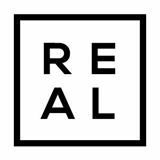 If you’re around these resorts you NEED to go, they’re great fun and you meet a bunch of rad girls to ride with. 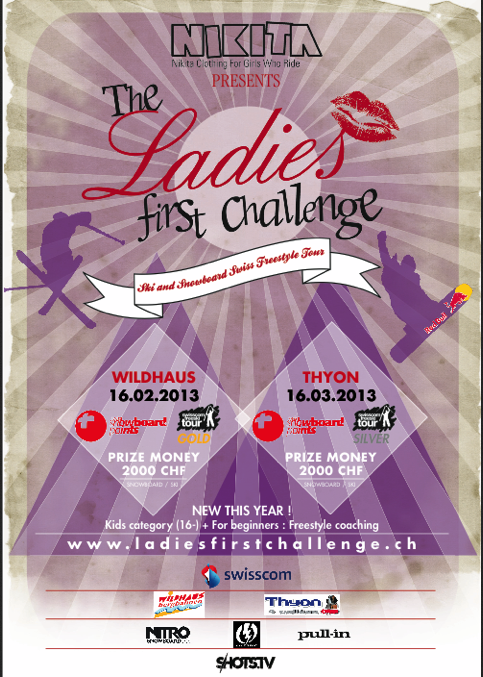 The first event of the LADIES FIRST CHALLENGE will take place on February 16th in Wildhaus (SG)! You’ll find in attach of this e-mail some informations and the program of the event! You can sleep in Wildhaus (SG) for only CHF 100.-/room in a hotel. Let us know quickly if you are interested! We hope you’ll come on February 16th!